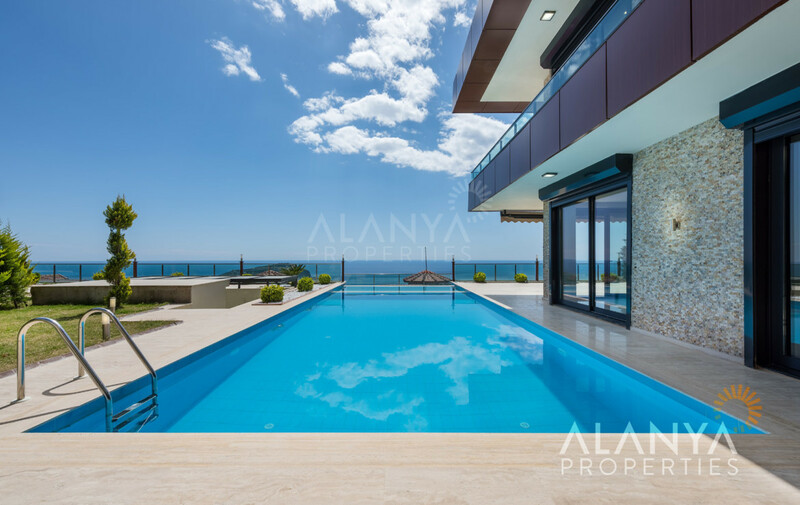 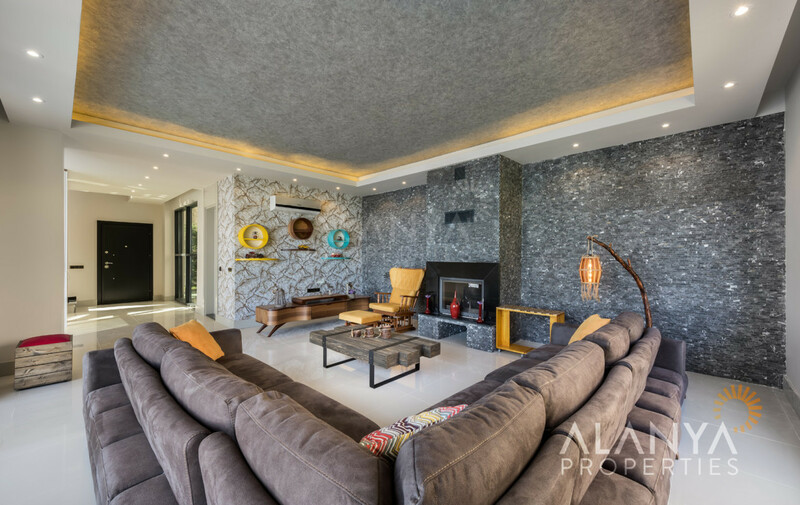 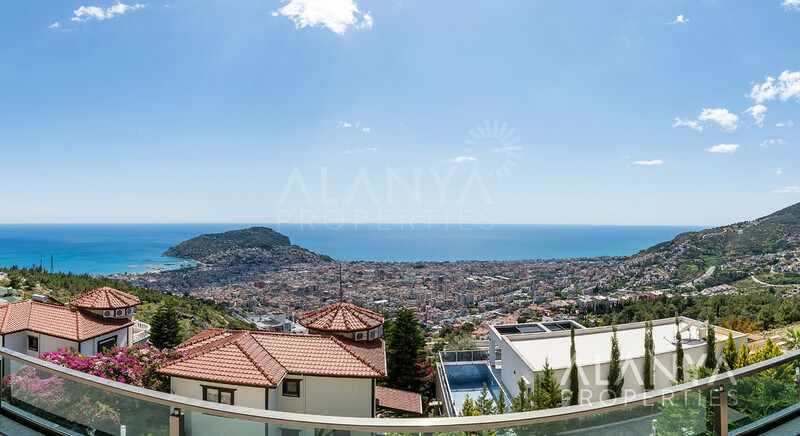 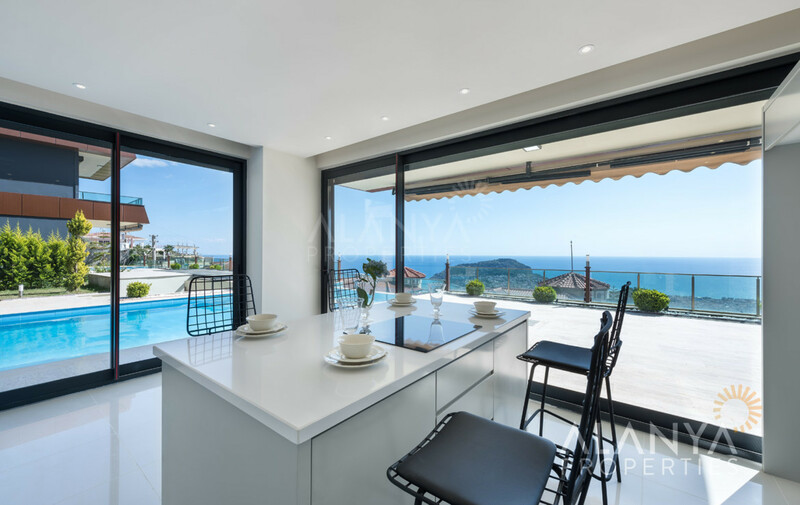 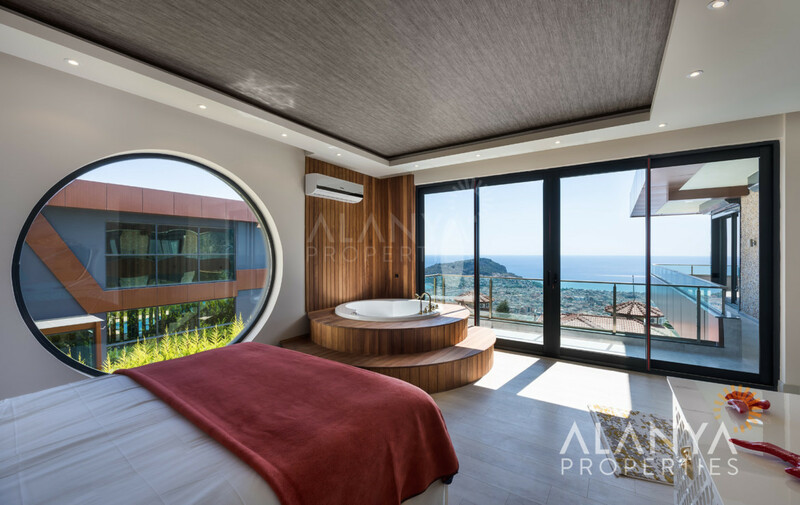 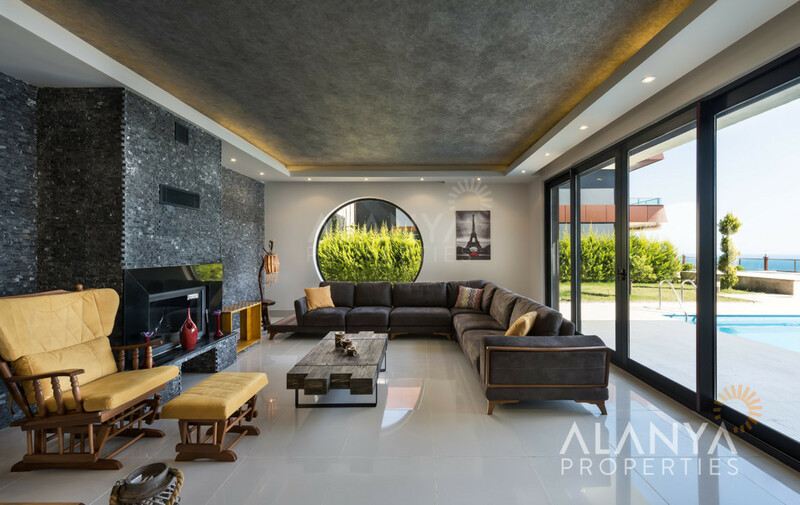 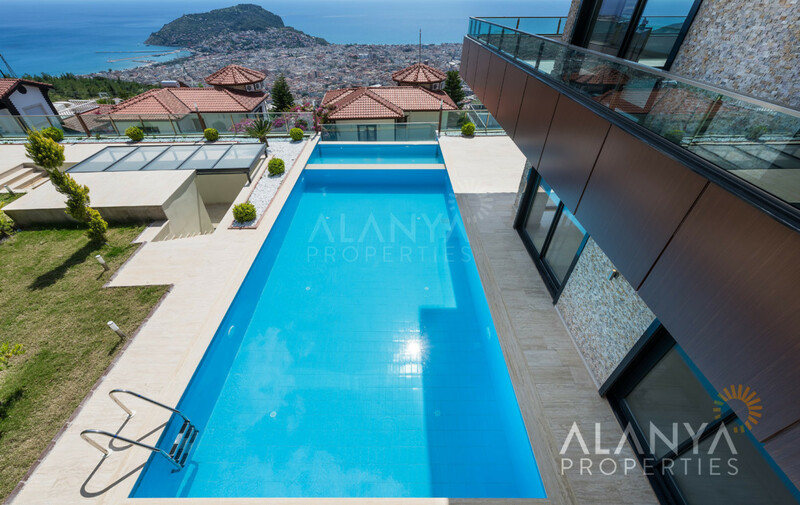 Exclusive villa for sale in Alanya/Bektas. 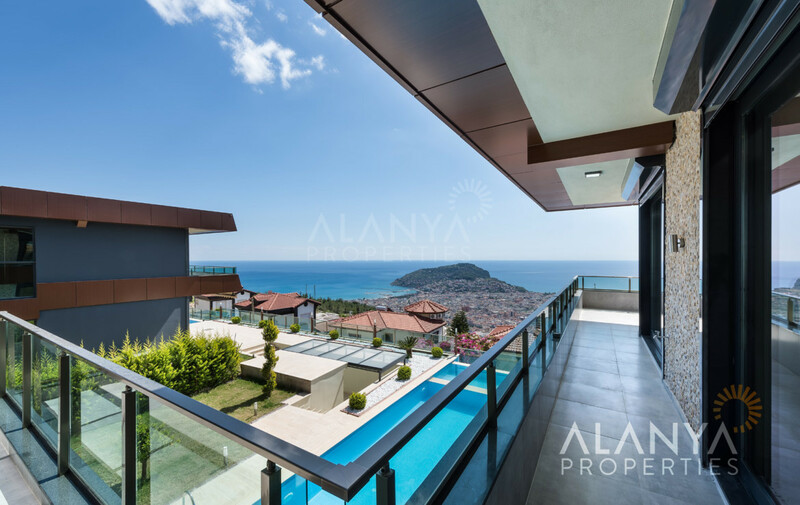 This villa is located in famous area of Bektas and has south west side with amazing views to the sea, castle of alanya and the mountains. 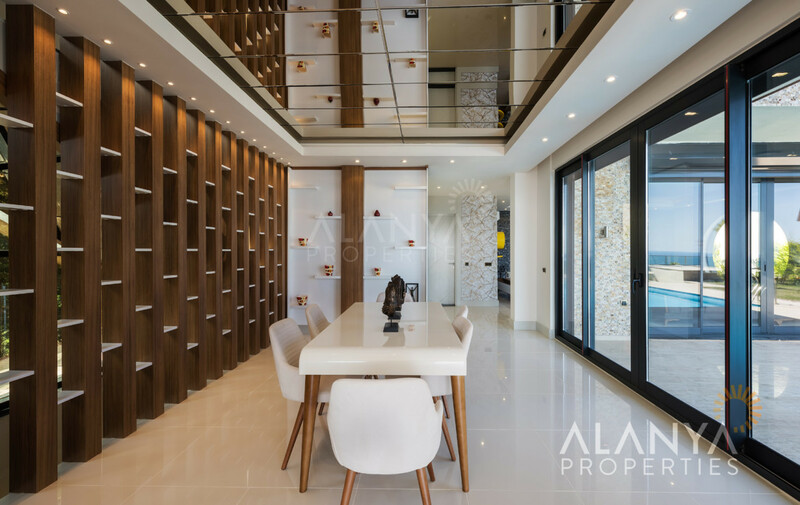 This villa has 3 floors with 1 big living room with open kitchen, 3 bedrooms, 4 bathrooms, 2 balconies and big terrace with amazing views. 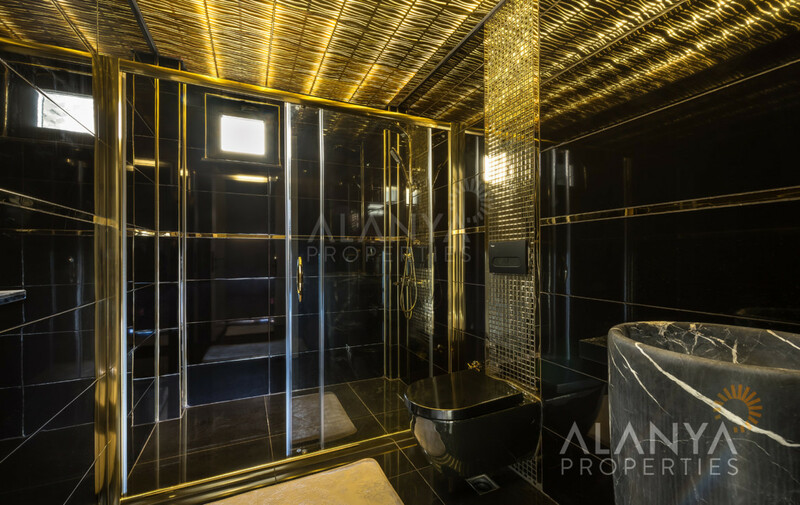 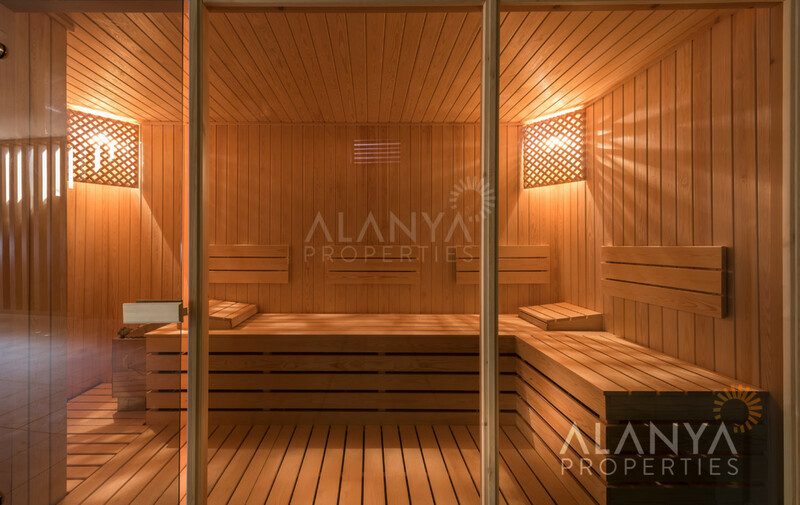 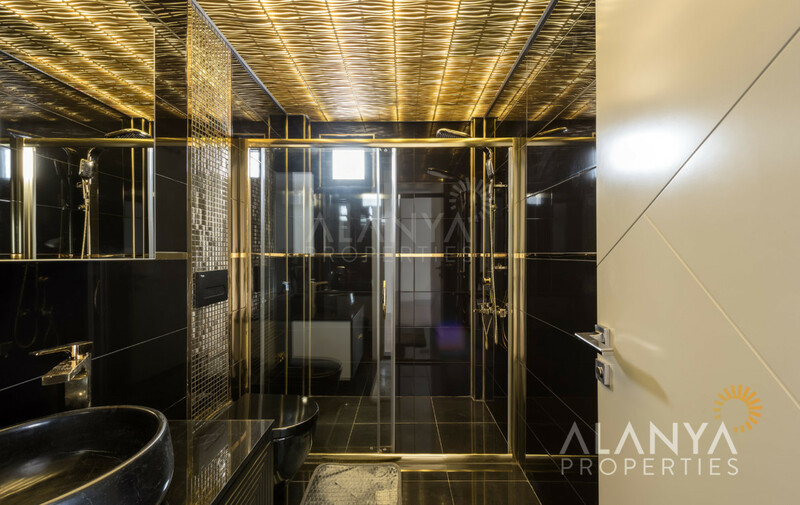 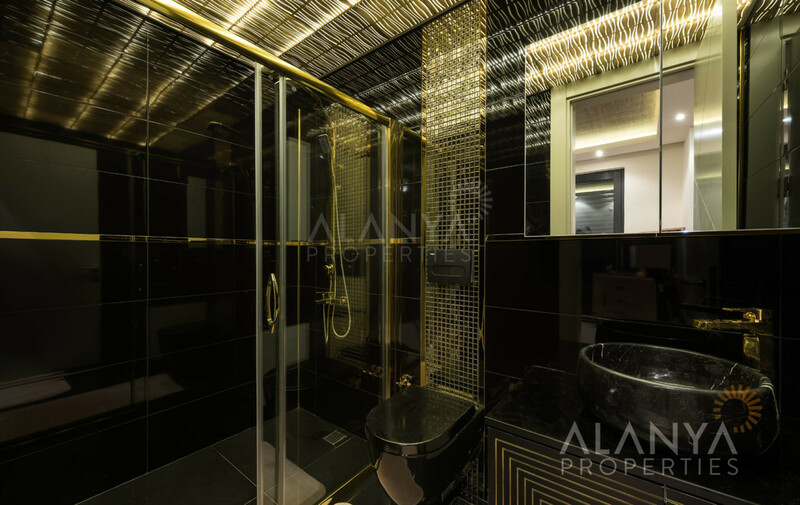 You can find also swimming pool, sauna, fitness, underfloor heating, steam room, indoor parking place, automatically window shutters and much more….. 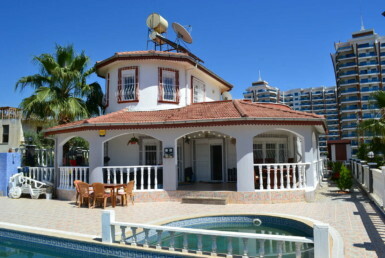 The villa has 340m2 and a nice garden. 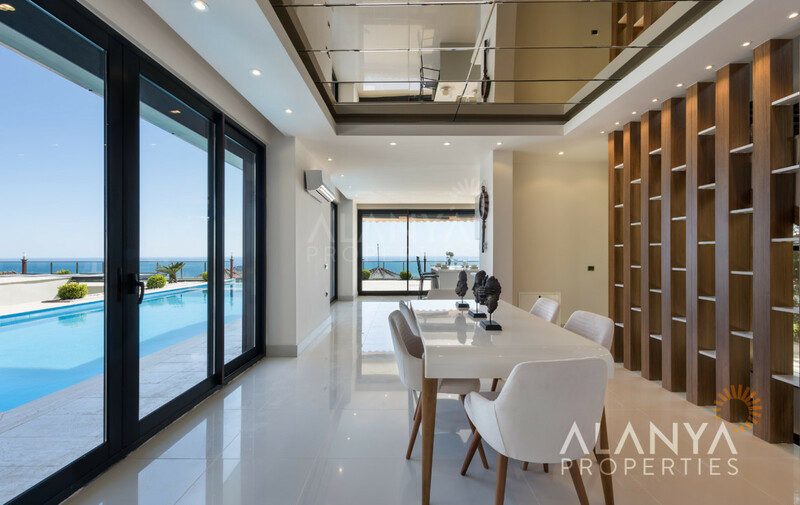 This villa is a place to live! 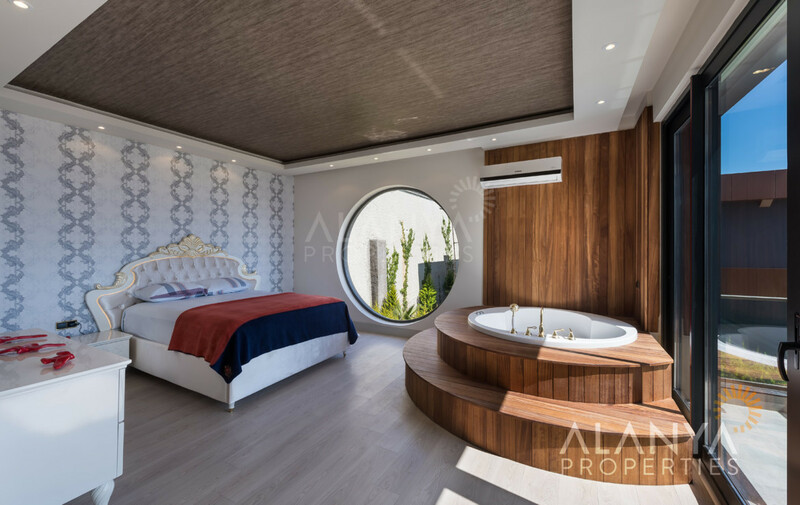 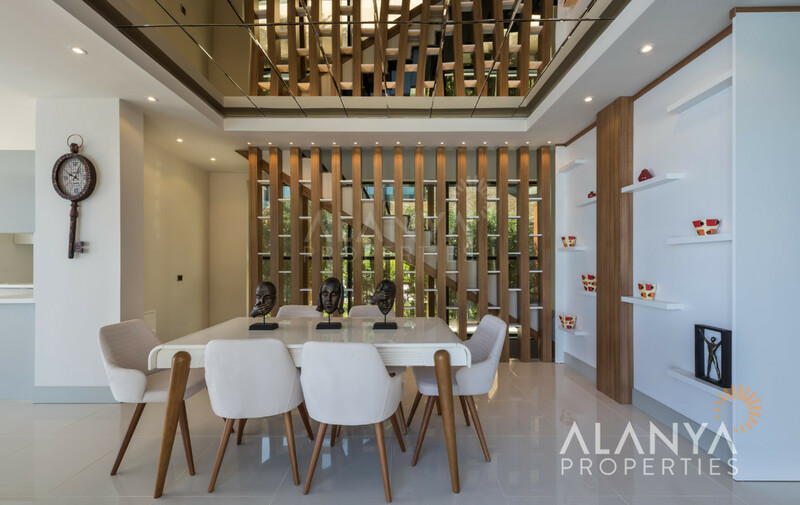 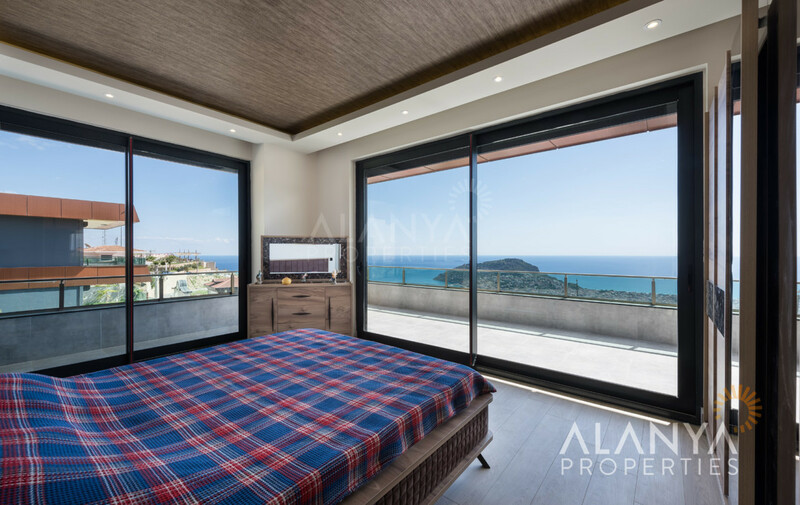 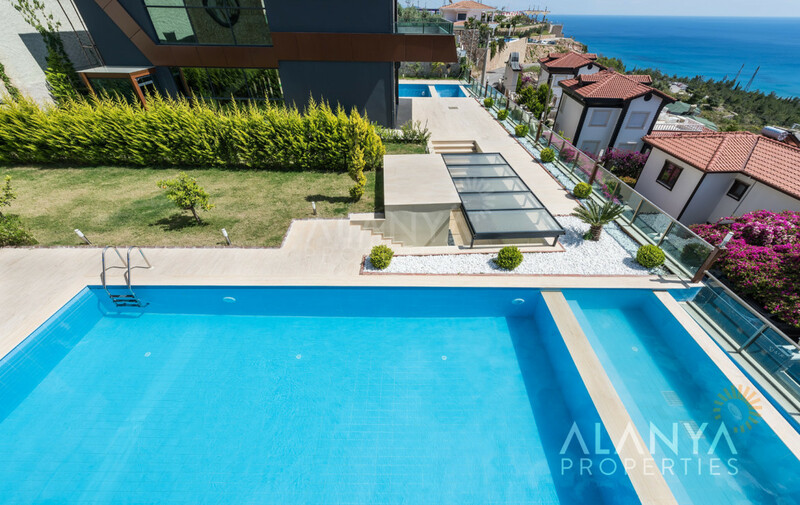 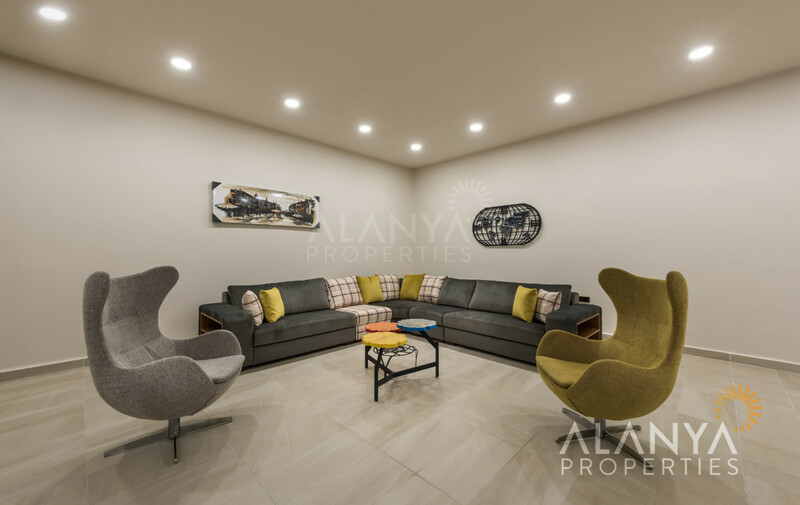 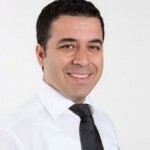 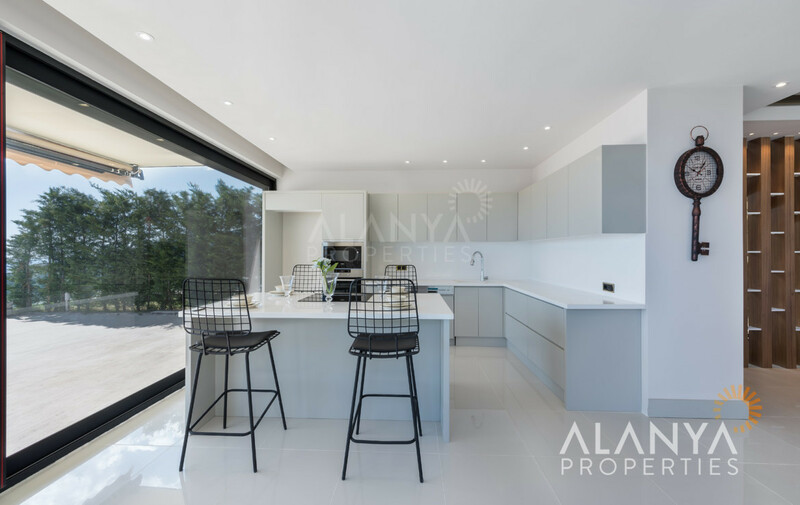 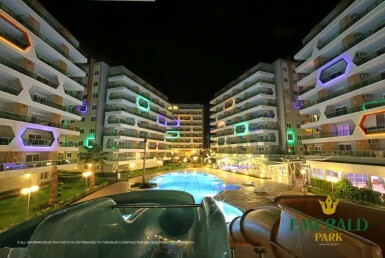 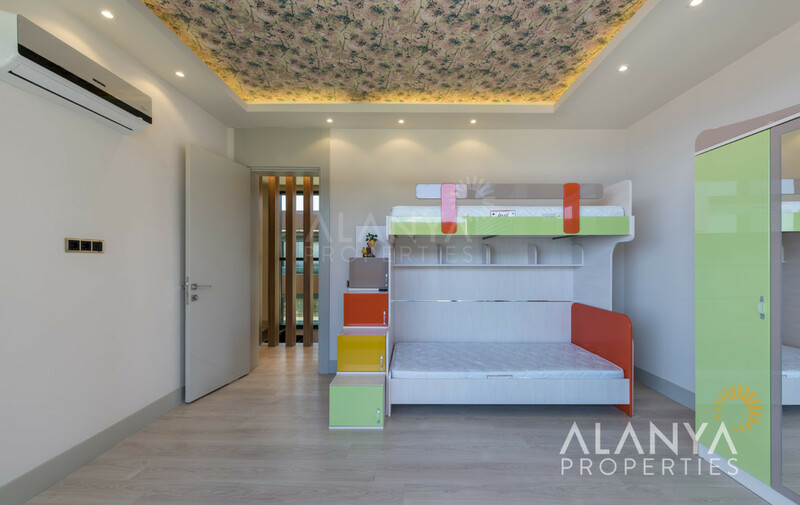 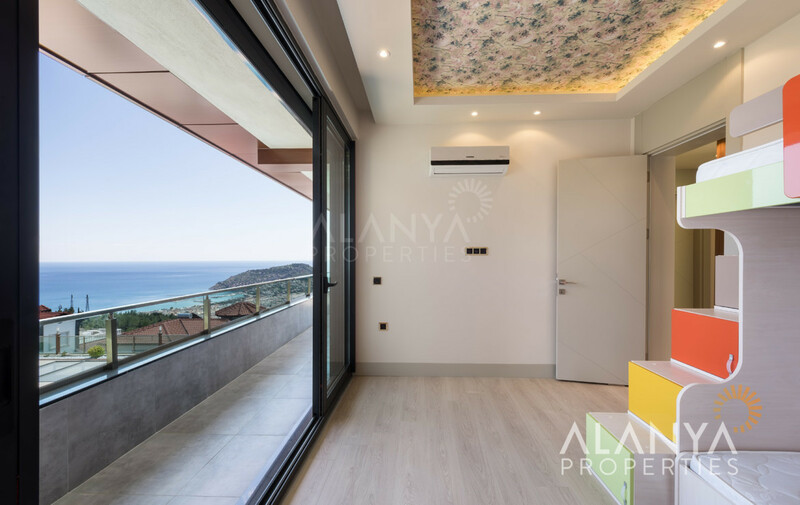 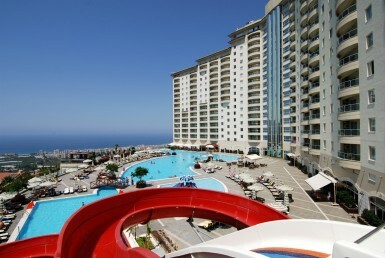 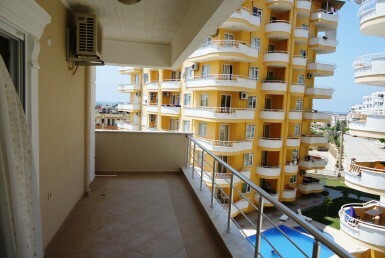 For more informations about your property in Alanya contact us, Alanya Properties.